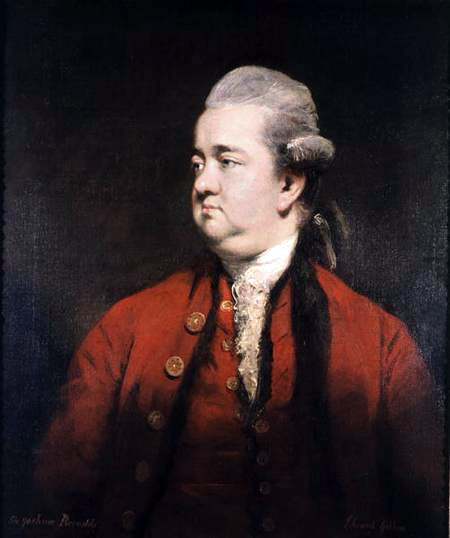 See the gallery for quotes by Edward Gibbon. You can to use those 8 images of quotes as a desktop wallpapers. 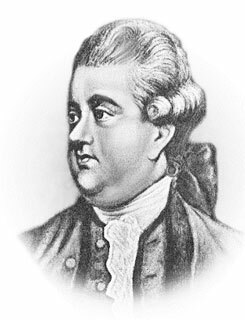 Let us read with method, and propose to ourselves an end to which our studies may point. The use of reading is to aid us in thinking. 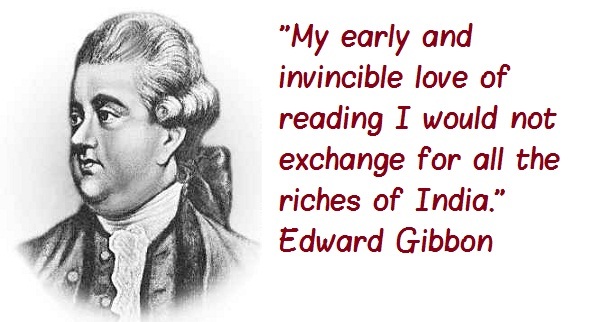 Much more quotes by Edward Gibbon below the page. The style of an author should be the image of his mind, but the choice and command of language is the fruit of exercise.